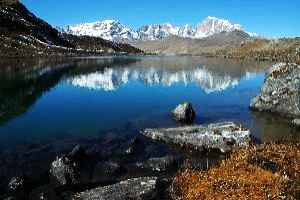 Start from Bagdogra Airport or NJP Railway Station or Siliguri Bus Stand and drive to Gangtok. Checkin at the hotel. Explore the town in the evening. Overnight at the hotel. After breakfast, take a sightseeing tour covering Rumtek Monastery, Jhakri Water Falls, Droul Chorthen, Research Institute of Tibetology, Directorate of Handicraft and Handloom, Flower Show. Overnight at the hotel. After breakfast, checkout from hotel. 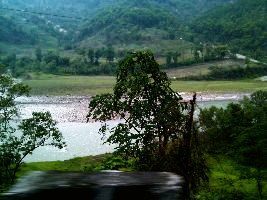 Drive to Kalimpong (3937 Ft / 1200 Mts, 85 Kms / 03 to 04 Hrs). Overnight at Hotel.